An old witch named Mother Gothel has discovered a plant from which she drew eternal youth. Although she tried to keep it hidden, it was discovered by the King, who used it to save his wife who was near death while pregnant. The queen recovers, and her daughter Rapunzel is infused with the healing power of the plant. One night, Gothel kidnaps the infant Rapunzel. She keeps Rapunzel sequestered in a tower, under the dual illusions that the world outside of the tower is very dangerous and that Gothel is her mother. While Gothel continues to benefit from Rapunzel’s healing abilities, Rapunzel’s parents mourn her loss, and institute an annual celebration to both commemorate her birth and to hope for her return. They launch lanterns into the sky each night on her birthday. Rapunzel has seen them every year from her tower window and wonders what they are. She longs to see them closer up, but is forbidden from leaving the tower. One day, she tricks Gothel into leaving the tower for several days. Taking this opportunity, Rapunzel sets off to see the lights. How Is This Relevant to Adoption? Gothel is raising Rapunzel as her own daughter. 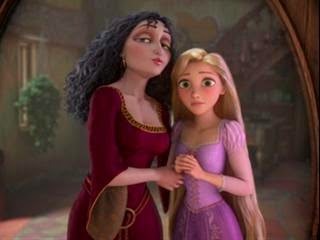 Rapunzel has no idea of her previous history, and Gothel has no intention of telling her. 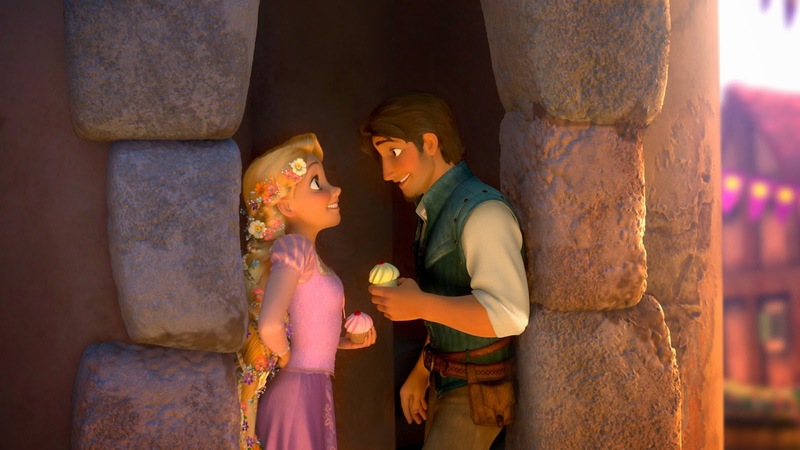 It’s really easy to use Rapunzel as a way to illustrate the problems with secrecy in adoption. Rapunzel’s parents grieve her loss. When she does reunite with them, they are overjoyed. Gothel firmly insists on secrecy, and is ultimately revealed as a villain. 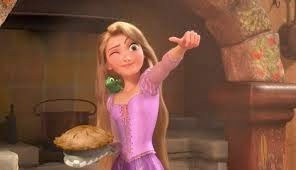 Also, Rapunzel affirms that she always kind of knew the truth. When she finds the truth, she is angry. This does illustrate the damage of secrecy. It’s obvious that Rapunzel’s parents love and miss her. They have never forgotten her. This could be a comforting reassurance for some children. This isn’t an adoption. Gothel stole Rapunzel. She lies to her and manipulates her. Rapunzel is only freed when she rejects Gothel, causing Gothel’s death. Some kids who have been adopted have fears that they were stolen. This movie could introduce – or strengthen – those fears. It also could confuse some children into believing that adoptive parents are not legitimate and that they must reject them in order for life to be as it should. Everything that Gothel does is manipulative. Even her assertions of love for Rapunzel have to be called into question. This could be a really difficult thing for kids to see if they’ve already been the victims of manipulation by adults that had professed love for them – whether birth parents or previous foster/adoptive parents. Gothel is horrible. She even stabs Rapunzel’s boyfriend. 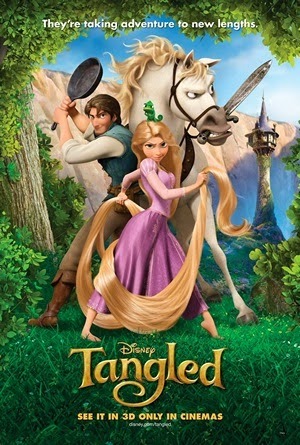 Although Tangled feels like a kid-friendly film, I do see some potentially heavy challenges for young kids who haven’t developed a full understanding of adoption. That’s unfortunate, because it is kids of that age who would be most drawn to this film. I can’t really recommend it. There are some similar animated films with strong female characters that don’t have the same problems. Take a look at Frozen, Despicable Me 2, or Ernest and Celestine. How is our adoption different than Gothel’s relationship with Rapunzel? peaceful feelings about your adoption, and it’s OK if you have both kinds of feelings, too. Many people have mixed feelings about this. Thank you! My son had a lot of trouble with this movie. It really upset him. I didn't think to talk about the fact that this was not an adoption but a kidnapping. The whole movie made him super uneasy. Hi Erin! Thanks so much for your comment. Movies can really interplay with kids' (and adults') feelings and experiences in ways that the filmmakers probably didn't consider. I appreciate your comment. Welcome to the site!